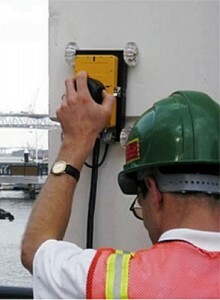 Q&A makes use of the latest system to combine Radar and Electro-Magnetic (EM) technology to locate and identify energized power cables. 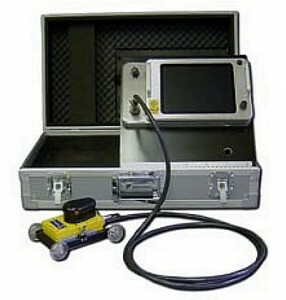 This advanced system can now locate power cables, rebar, post-tension cables plus metallic and non-metallic conduits in concrete slabs either suspended or on grade. locating and to mark targets or collect data on a grid mat supplied with the system, for ”in the box” 3D imaging in the field for instantaneous results.